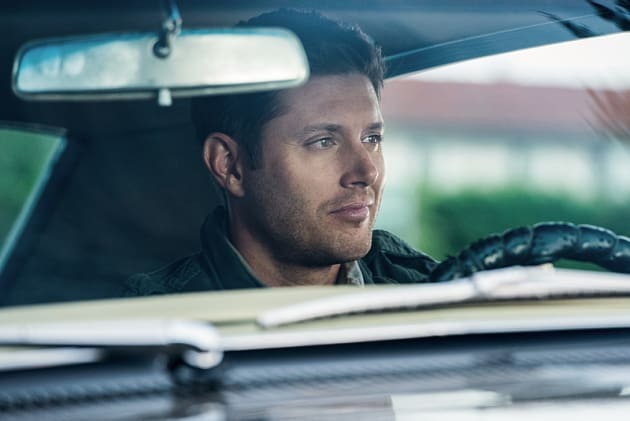 Dean probably just made a clever quip in the car. Will that get him in trouble with his mom? Or maybe he was making fun of Sam in the backseat? It’s definitely going to be a memorable car ride.